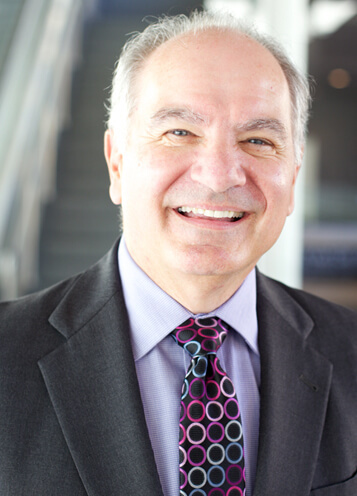 Sal Mondelli is a seasoned president and CEO, having served as the leader of three organizations across multiple industries. Most recently, Mondelli was president and CEO of the nonprofit organization 360 Communities. 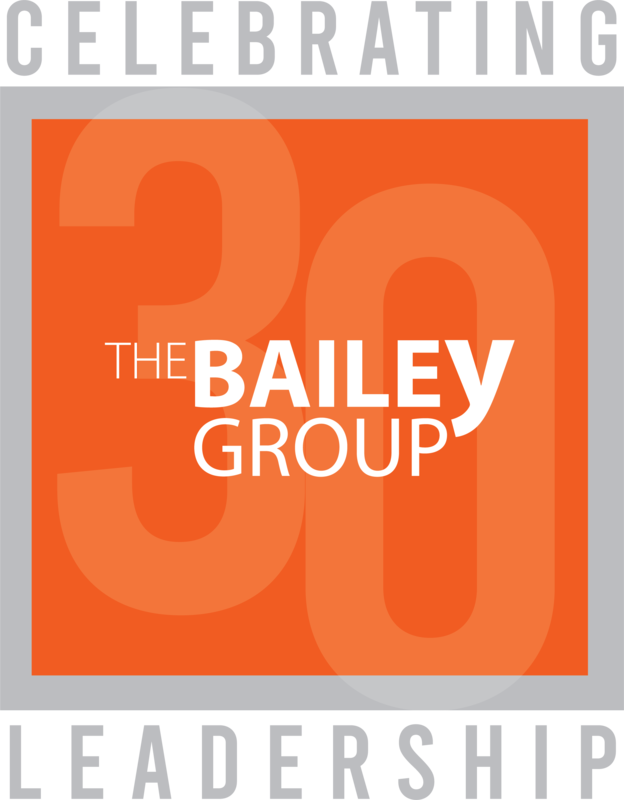 His experience advising organizations, and sitting in the CEO seat himself for more than a decade, makes him a great asset to The Bailey Group’s roster of CEO advisors. Mondelli understands the unique leadership challenges faced by both commercial and nonprofit organizations. 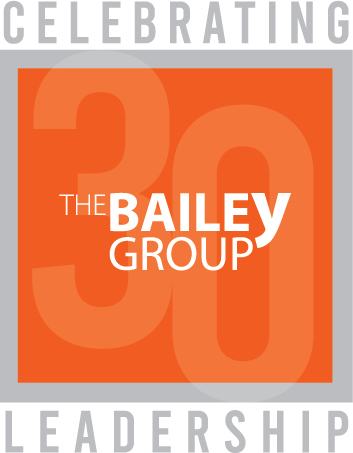 Sal possesses over 35 years of experience in general management, consulting, sales and marketing, organizational development as well as board of director service. His experience includes President, CEO, COO, and EVP of growth and start up consulting services and software companies. In this capacity, he has developed strategic plans, hired management teams, implemented measurement systems, bought and integrated companies, and developed partnership agreements.